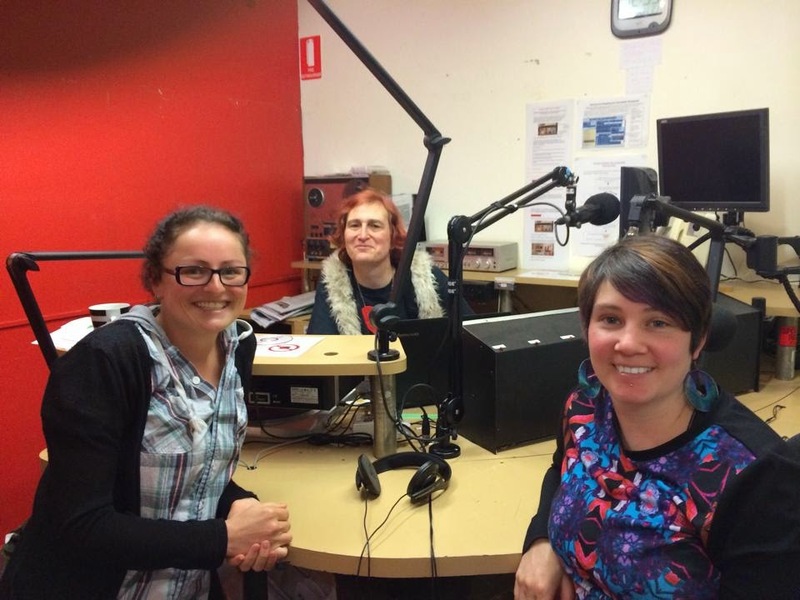 This week Sarah appeared as a guest on 3CR's Out of the Pan with Sally Goldner. The panel discussed bi visibility, parenting and Raf and the Robots. To listen, go to: http://www.3cr.org.au/outofthepan and stream the interview where it says "Latest Episode". After this week the podcast will be available further down on the page under the date of the show: "14th September". Happy listening!